I’ll try to be as contained as possible with this announcement: I FINISHED LACERATIONS IN THE DIRT! Before you get too excited, it isn’t ready to be unveiled to the world, it needs some heavy editing, but it is much closer! You can find a rough excerpt of the first bit here. This entry was posted in Uncategorized on December 15, 2015 by cleokelleher. —— The Grand Budapest Hotel. This entry was posted in Business and Industry and tagged economics, Finance, independent study, westtown school on December 8, 2015 by randyhimself. It’s been quite a while since I’ve been able to post anything or get much work done. So please allow this post to mark my official return to the wonderful world of the Mayans and Mesopotamians. Since I’ve been gone, like I said before, I didn’t have much time to work, but I had quite a bit of time to think. So what did I think about? My two stories of course! This entry was posted in Writing and tagged westtown school, writers, Writing on December 7, 2015 by cleokelleher. Not with a bang but a whimper. 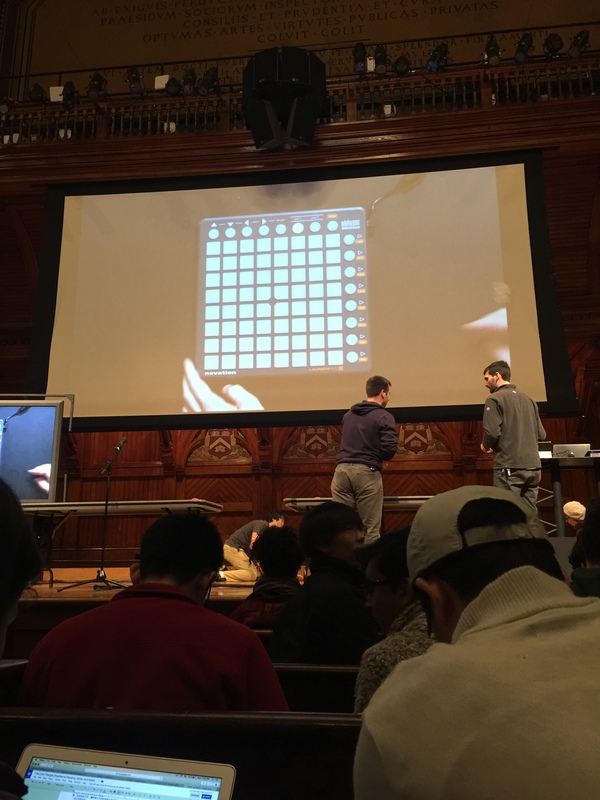 CS50 is now over, and I am thankful I was there for it’s final moments. Chance led me to being in Boston the date’s of the final lecture, and with a short Uber ride twelve miles north, I found myself in the halls of Sander’s Theater. This entry was posted in Math and Technology and tagged computer science, Harvard University, helicopters, Independent Seminar, westtown school on December 7, 2015 by willmanidis. This entry was posted in Psychology and tagged bipolar, drug and alcohol abuse, infinitely polar bear, presentation, survey on December 7, 2015 by brandonlee2016. This entry was posted in Visual and Performing Arts and tagged music, technology, westtown school on December 7, 2015 by aidanpeterson. Aside from my refusal to adopt a consistent naming format for my blog posts, one week it’s Grazer – Ambiguous Title, the other it’s Sorry Excuse — Lukas, my work is beginning to pick up again in a good direction. This entry was posted in Math and Technology, Science, Uncategorized, Visual and Performing Arts and tagged #learning, creativity, Grazer, Independent Seminar, independent study, science, strandbeest, technology, Theo Jansen, Westtown, westtown school on December 6, 2015 by lukasdesimone.